When we stick to a brand or a product without giving others a chance it is us clinging to our way of life and the need to walk in a comfort bubble. Travelers swear by the airlines they fly and the bags they own. All that is good but there is a flip side to brand loyalty. If you have ever spent extra money to get something you already know because all the other options are foreign, you have already experienced the expensive side of brand loyalty. From the pizza and burger you have been craving instead of the rice plate to the expensive brand of shampoo you have packed in multitudes just to make sure you pamper your hair well. Hey ladies I know what I am saying is second nature to all of us, but tell me how long is the supply going to last if you are on a RTW trip and visiting all the humid South Asian cities. I have carried a lot of toiletries for my two day trip and I have spent three to four time for my lunch simply because the restaurant seemed up class or because I knew the brand. 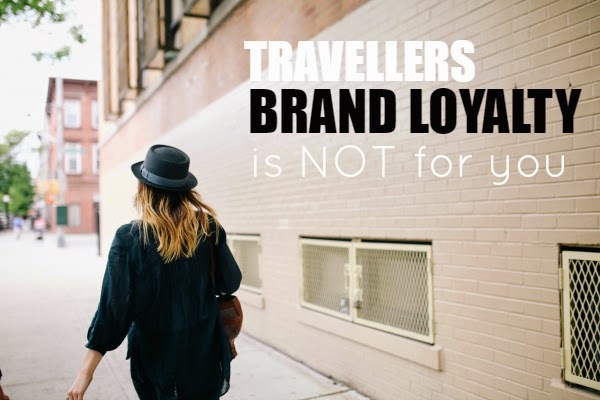 Giving up brand loyalty is not just for those who are travelling a lot or travelling without their jobs it is actually far far more important for those who are traveling with their jobs simply because it saves you money. When you travel with your job you have people who depend on you, obligations you have to fulfill, you are still not a nomad who can wipe her hands and mind free and think only about herself. you need money not just to sustain travel but to maintain roof over your head when you along with paying for those hotels as you travel. Commute is a daily thing and so are utilities and social commitments. Saving up and making it a habit will surely keep you travelling happy and working happy. When we travel for business it is usually for a week or two at max and many of us come back without knowing what that place offered. Stuffed with hotel breakfast and office lunches it is very rare to have business traveler sit down in a local shop or trade their shampoo for something local. We rarely take chances and I believe that takes a lot away from travel just the way it did for me when we went for our honeymoon. 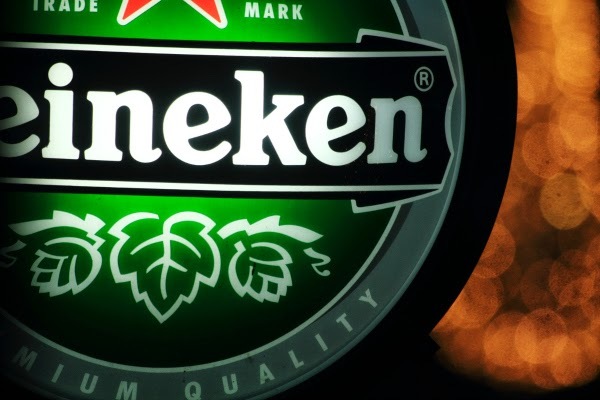 Ever paid more to get your brand of Beer? Before we go in depth on all the issues that brand loyalty can create for a traveler who is either traveling or saving up for her travel it is important that you realize some major things up front. Are you earning in Dollars and planning to spend it in Ringgit or Rupee? If so than you will have a lot less to worry compared to people earning in those currencies simply because your money runs way longer than theirs. But do remember if your favourite brands are present in the country you are going to there are high chances that the same stuff is going to cost you less when you land in the foreign land. 2$ go a long way in SriLanka. Bottom Line: earn in an expensive currency and spend in a cheaper one or else learn to survive on less and forget those 50$ bottles of whisky. Most of these things are medically related, but after the recently comparing cost of insulin injections in India and US I am inclined to say you will be better off visiting a high end hospital in a developing country and still save a ton. Tim Ferris had a lot to say about this in his book-----. Now when things are not medically related there are always things that you simply can't compromise on. Maybe you HAVE to use tampons but they are not available in most parts of the world so you stock up. Maybe there is only this specific shampoo which is saving the last hairs on your scalp so you stock it up and leave behind something else. Bottom line: if there is really something that you cannot live without (or you will come to some harm) it is no problem being brand loyal or stocking them up. No seriously this is the truth, most often than not you can find the exact same thing in a remote country though you will pay more. There are cases when I have heard people exclaiming that they got their home brands cheaper in India than wherever they are from. If you look carefully there will be a Made in India/China/Vietnam or something similar on most things. So in case you are planning to pack everything stop and do some research that thing might already be available in the country you are heading to. If what you want satisfies both above requirements and is not available stock up otherwise you will find a way. Bottom Line: You might get your brand where you are going, maybe even cheaper or better and you don't even have to compromise. Sure you don't want to try something- Different? There are reasons why choosing a local brand will help your travels and experiences even if the regular you is a bit uncomfortable. We all know and agree you need money to travel and you need to spend smart if you want to travel more. If you have a million at your disposal please feel free to laugh at us mortals. When you choose a much cheaper product compared to your usual you are cutting down from your established expenses. Not only will this now become a recurring saving you will more often than not start applying it to more and more consumables. Trade off between local chocolates and the dark chocolate you are used to at home can be worth a lot as soon as you start comparing prices. In India most chocolates start from 10 INR but imported dark chocolate will rarely start below 40-50 and that is actually the entry level pricing. Living like a local, experiencing things their way is what most of us dream of when we travel. What better way to experience local culture than to accept and enjoy local produce and products. Lettuce tastes good but have you tried some ripe mangoes or a dragon fruit. You might not be able to put it in a sandwich but really you want a sandwich when you can eat from a Mamak shop and savor piping hot nasi goreng? While in Malaysia for a month I realized potatoes were very expensive and lemon was too much pricing at 99sen per piece. In India that would be a rarity though now produce has gone higher here too. That meant no homemade lemon water and no potato but I filled up my cart on pineapples and watermelons and some very different mee than I was used to. Well local or not all businesses have dubious policies but supporting a local company makes much more sense than filling up coffers of a multi-national. Eating local, buying local helps the economy and money goes directly in the hands of the people you came to visit. If you have an option drink from a small tea shop and skip the expensive cafe. 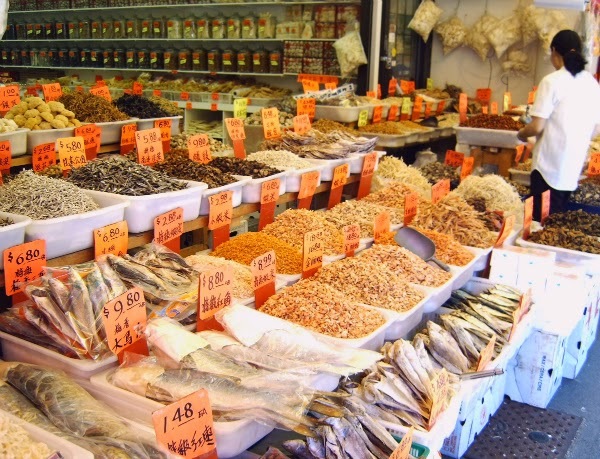 When you stock up you are supporting your own local business but stocking up usually results in heavier baggage and rarely lasts the whole trip. When you stock up or carry what ever is important to you, baggage becomes heavy from the get go. I love shoes and made the mistake of carrying 4-5 pairs for many trips and had over 10 as we left for our honey moon. I wore 2 pairs at max and now travel with just two or add up another if it is required for a specific task. Not only were we marginally spared form paying for extra baggage, that weight was a nuisance. Another issue you risk facing is bursting liquids. Hopefully nothing will actually burst but there are high chances of leakage and when you have multiple bottles the chances multiply. Though this follows from the first reason of avoiding brand loyalty when you are traveling it is always better to reiterate because not only will you save money while you are traveling you can keep on saving money when you come back or start when you are building your kitty. Remember most of us cannot recognize varieties of rice but a slightly cheaper but comparable variety will probably do the same thing for you once it is a part of your meal. If you are traveling with your job and will probably not take a round the world trip until later in life do remember all of this applies to you too. 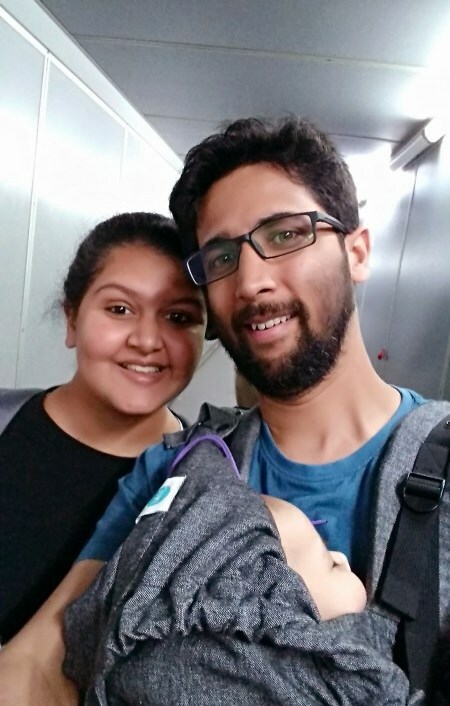 Whether you are an Expat or you are a student or you have a regular salary funding your family coffers staying away from brand loyalty both while travelling and at home can be a savior and breathe fresh air into declining bank balance.We came across Jeera Soda in Hyderabad and loved it. Stuck to coke and other well known aerated drinks I had never looked at the local variety in them until recently and some of those will surprise you. Not just that when you restrict yourself to a certain brand or product you are letting go of all the experiences and tastes you might get with the other brand or product. We buy a certain kind of oil for daily cooking, if you have been in India you would know that these vary according to regions and you will find people cooking in Ghee to people cooking in olive oil. Though any refined oil works for most of the population now my travels have introduced me to mustard and coconut which I now love because of the flavors they impart. These same ones were at some point discarded because of their distinctive taste. If you think that the chains or big name restaurants are the place to eat, I do not disagree with you completely. Sometimes comfort of something you know and a familiar taste can ease all the discomforts of a hectic trip in a dusty mini bus filled to its brim. I have whenever possible grabbed a burger and coke in other countries and other parts of India just to see if it tastes different. I now know that mayo is way sweeter in Srilanka than anywhere else, and so is the coke apart from being VERY expensive. Seriously I had a veggie KFC burger there. Just like I know No Subway really puts right amount of veggies in Malaysia, no clue why but that's how it works and I could go on and on. But when you stick exclusively to the top brass of the restaurants not only are you doing a disservice to your pocket but also to the local cuisine. 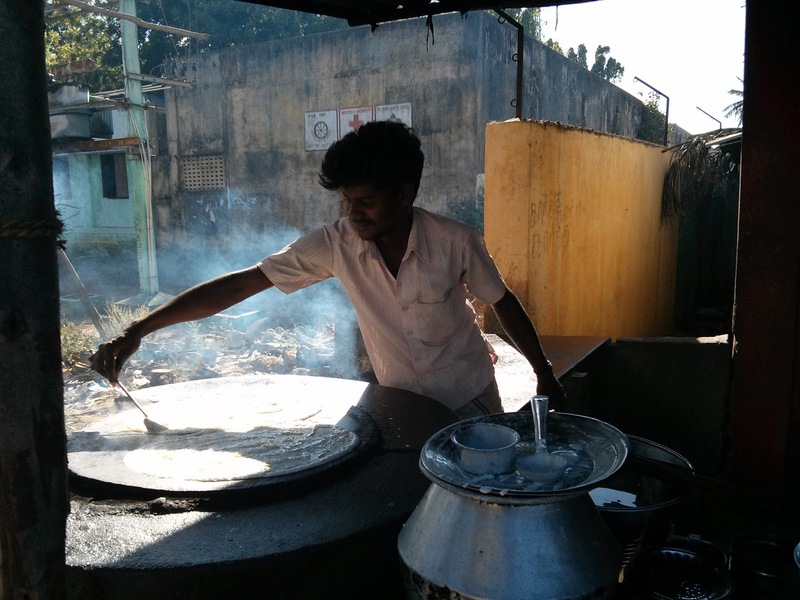 Any part of South India has its own version of Idli which can cost you 20 for 4 pieces in a local shop to 100 for 2 pieces in a well established name and way above that in a five star hotel. The choice is always yours but I am yet to find a big place which does idli sambhar better than the local shops. There are many things in which brand loyalty can pay you in the long run. Airlines and Hotel miles are one such example but you have to be prepared to spend for the first few nights before you get a free night stay or fly a while before you get some free flights. I have observed that when we stick to a brand or a product without giving others a chance it is us of clinging to our way of life and the need to walk in a comfort bubble. Though I would probably never tough a live octopus let alone eat it I will travel to japan and may be eat something else which is local and vegetarian, there always is something. If you have ever felt restricted because of your comfort needs or because you seek a certain product or brand let us know also if you have had any positive or negative experiences with local produce or product put it in comments. All those who tasted Durian or Durian candy I feel you unless you liked it (HOW? ).